Congratulations! You’ve been accepted into IU and you’re ready to prepare for your life as a Hoosier. But now that you’ve opened that letter welcoming you to the IU family, what are you supposed to do next? One year ago, I was in the same position you are in now. One of the biggest things I learned is that scheduling a campus visit isn’t a choice; it’s practically a necessity. The next four years of your life are going to be an incredible journey, and it is so important that you get off to a great start. Your first year in college is a massive change in your life. 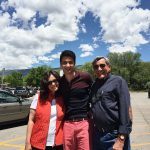 For many of you, it is the first time you are living away from your parents. 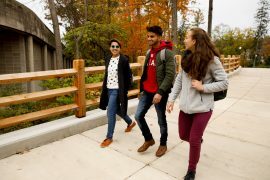 Starting your college career off in an environment where you feel comfortable can make the difference between a good first-year experience and a great one. Would you buy a house by just looking at it online or would you visit it to make sure it is the right place for you? 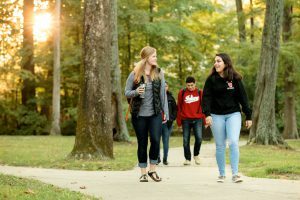 The decision you make now will have an impact on you for the rest of your life, just like it did for me, so it’s crucial that you understand the campus vibe and decide whether it’s right for you. I used to believe that college had to mean having a roommate and sharing public bathrooms, and it concerned me because I have always been someone who enjoys his personal space. 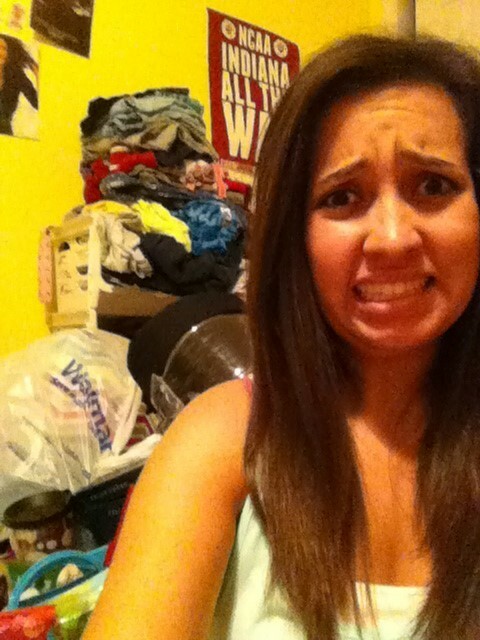 I consider my room to be my anchor when my life around me seems overwhelming. Visiting the dorms at IU showed me that it is possible for me to balance my extroverted personality with my occasional introverted needs. 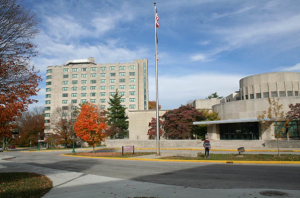 Today I live in Willkie North, which is a freshman dorm with two singles sharing a bathroom. I wouldn’t have even considered it if I hadn’t visited the university, but I did and I am so grateful for it. That doesn’t mean you have absolute control over which dorm you end up in—your housing application will let you choose a residential neighborhood but not a specific hall. Still, coming to campus to see some of the neighborhoods and accommodations yourself will help you decide which living situations are more or less desirable for you. Plus, a campus visit is about more than just the dorms. My visit changed my entire college decision process, and it will probably change yours too. 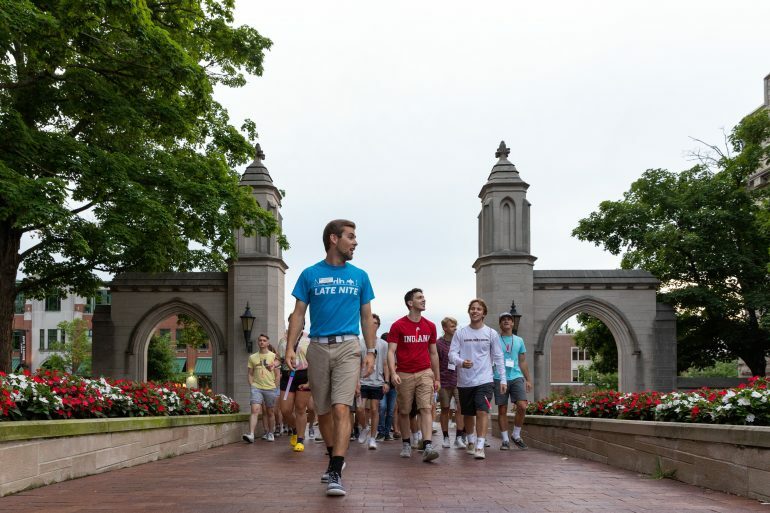 And if you come for a Red Carpet Day, you’ll get the chance to hear from students, professors, and staff about the various sides of IU you probably didn’t know about before. I’ve convinced you, right? So go ahead and schedule your visit. You’ll be guided through all the steps to plan a successful visit to campus. I sincerely hope you seize this opportunity—and that it has the same impact it had on me. In closing, allow me to offer you the words of Lao Tzu, who once said, “The journey of a thousand miles begins with one small step.” You have four incredible years ahead of you, so take this step and make it an even better experience.